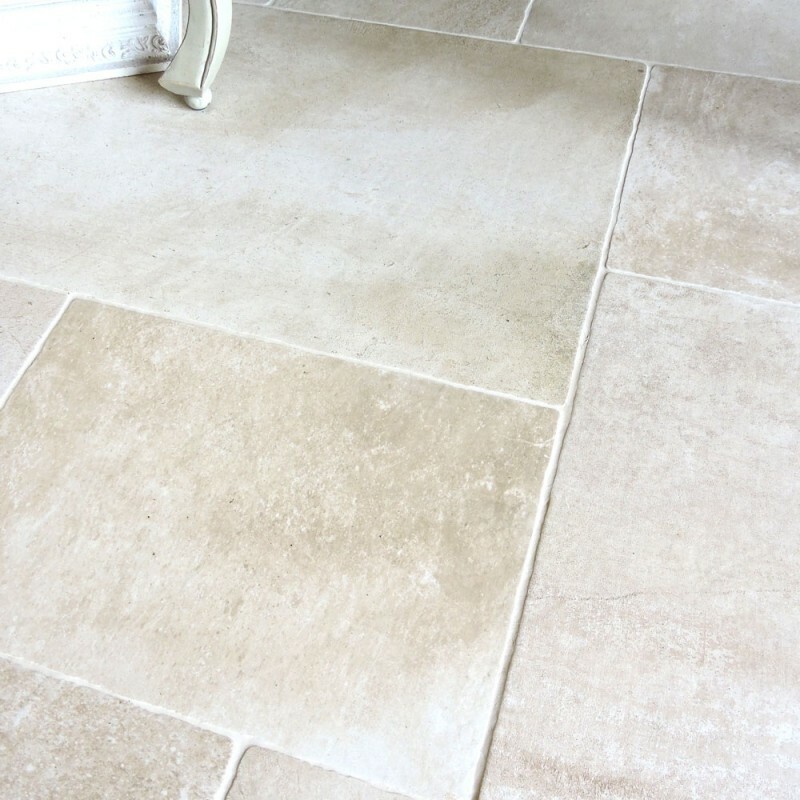 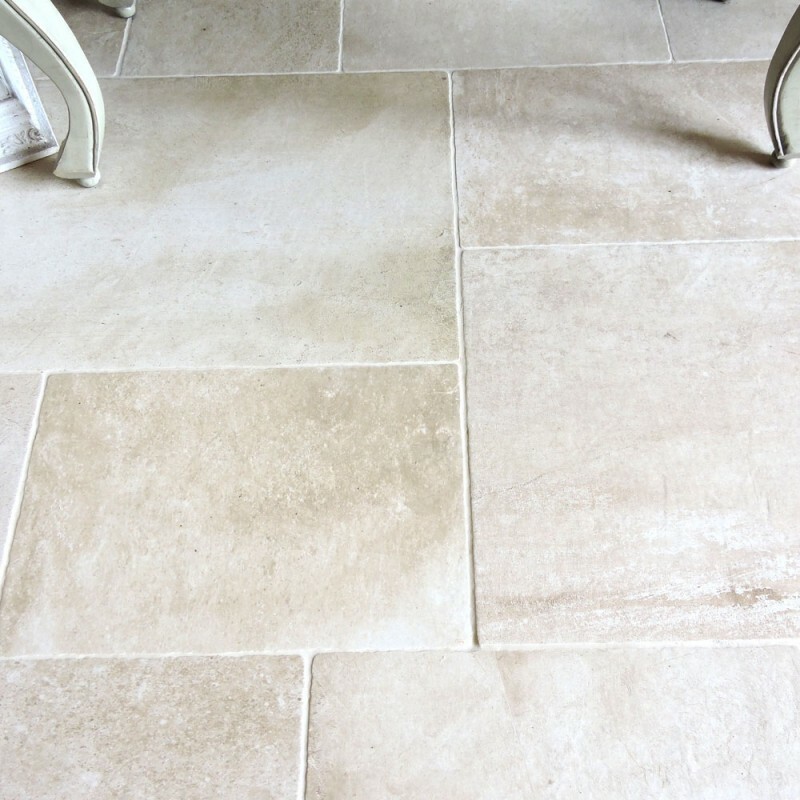 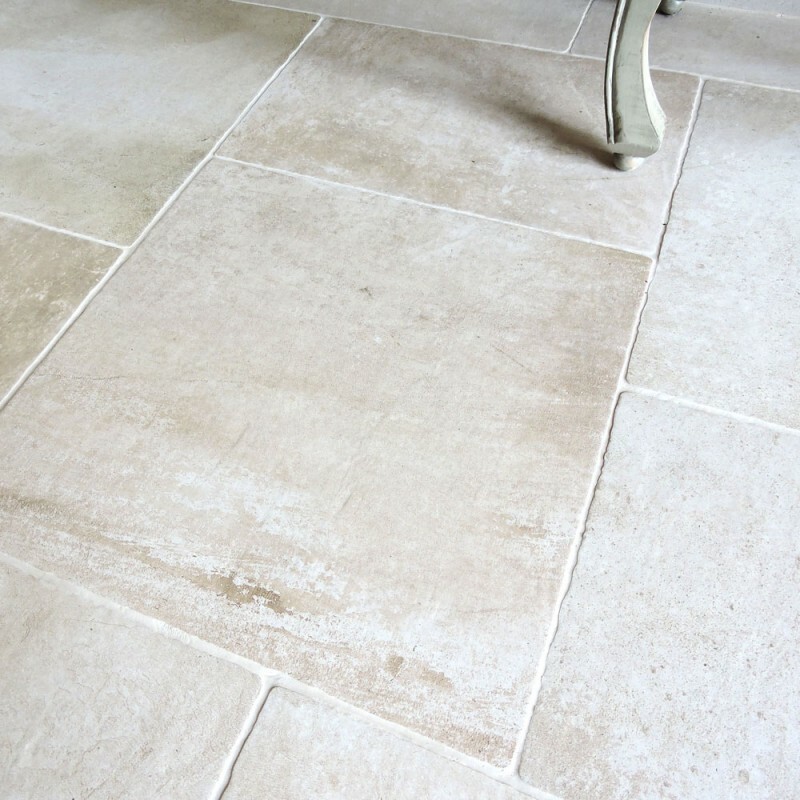 A classic italian porcelain tile manufactured to recreate the look of an aged warm beige French limestone. 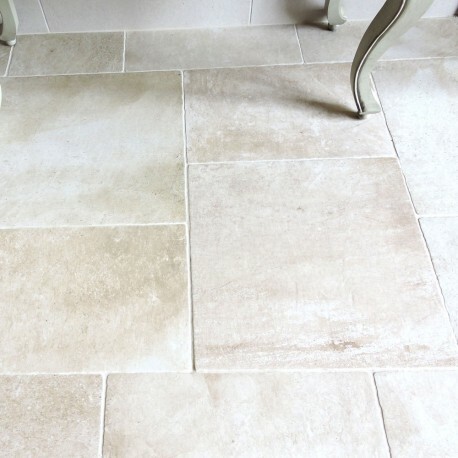 It offers beautifully subtle tumbled edges, has swirls of beige and cream running through it's design and comes in the ever popular modular pattern. 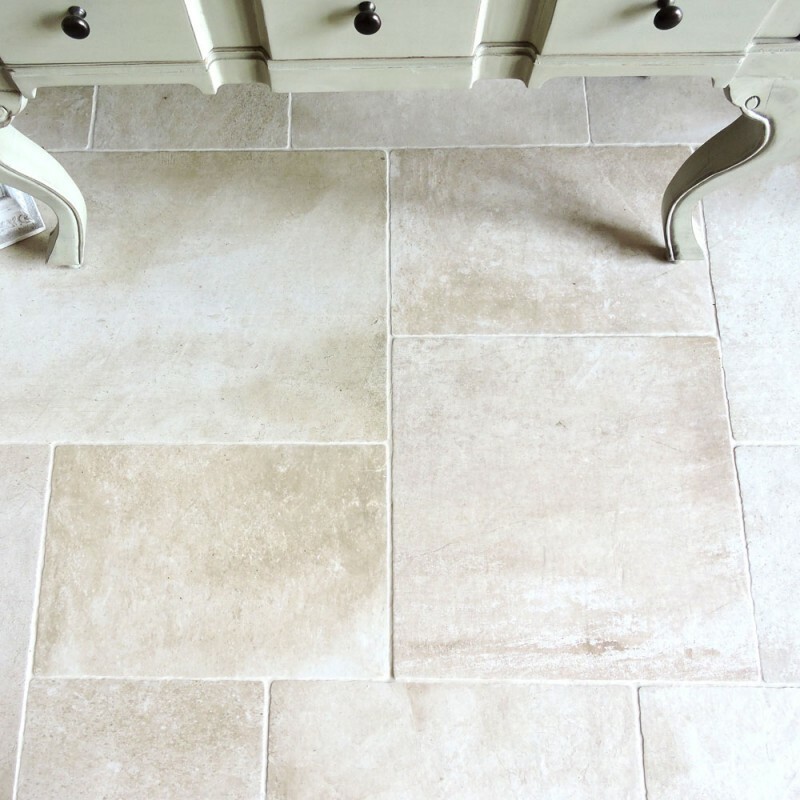 Combined with the ease that comes with a porcelain tile with next to no maintenance it poses the questions do you really need the real thing.